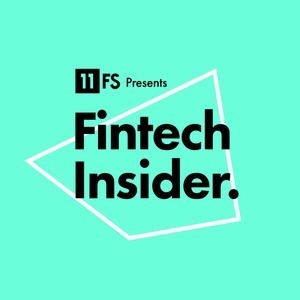 We found 3 episodes of Fintech Insider by 11:FS with the tag “wealth management”. On this week's insights episode, Simon and Sarah sit down with a roundtable of great guests to talk all about wealth and the new models and products emerging in the space. Ep. 173. Investing's Future - a Platform for Your Future Wealth? Simon Taylor was joined by a superstar panel including 11:FS Asset Management lead Pete Townsend, Scalable Capital CEO Adam French, Nutmeg CIO Shaun Port and Calastone CCO Jon Willis as they discussed investment for future generations. Simon Taylor heads up an insights show focusing on wealth management, what it is and how it differs from asset management. He is joined by special guests Joe Parkin, Gemma Godfrey, Phil Smith, Olivia Vinden & Gareth Johnson.